"We had an amazing albeit brief stay in 2010 and are now booked for 2012 and cant wait! 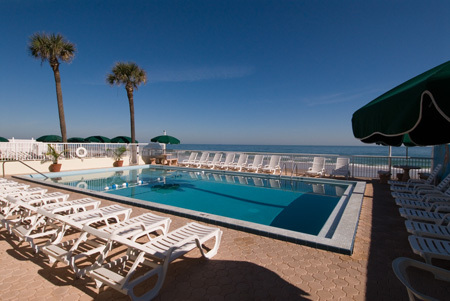 Very clean and friendly facility." 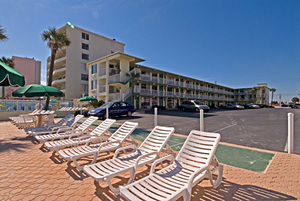 Max Occupancy: 4 A great on-line deal! Managers choice of room depending on availability. Standard ocean view room or better. Rates based on double occupancy and Availability. Balance is charged in full upon booking and is nonrefundable and non-transferable, pre-paid booking, non-refundable. 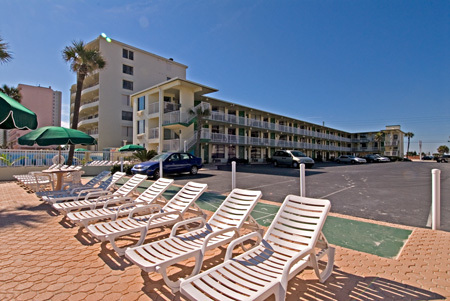 Rooms include TV, Free Wi-Fi and one parking spot per room.